Acting, singing and dancing will be a part of the program with skill building exercises for music basics and vocal. 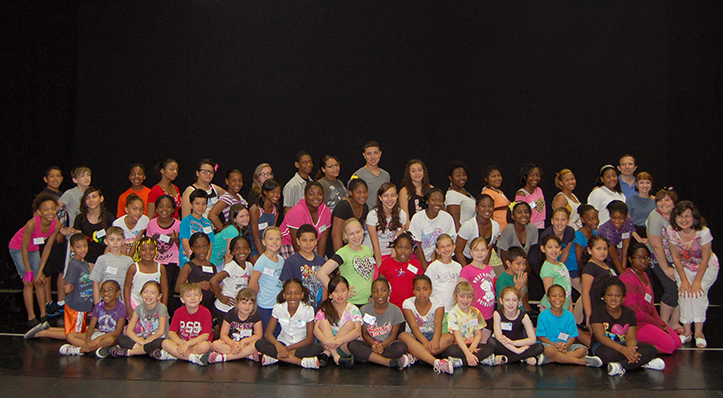 Summer Camp classes will include theater games, improvisations and scene study to promote acting skills. Behind the scene techniques and professional studio production are part of the experience. 6th week - final performance review! Campers are responsible for bringing snacks & lunch to session. There will be an AM and a PM snack break and a lunch break. Campers will not be allowed to leave the studio during camp session to purchase snacks or food. All camps are subject to enrollment.